"This is an easy and exotic Indian dish. It's rich, creamy, mildly spiced, and extremely flavorful. Serve with naan and rice." 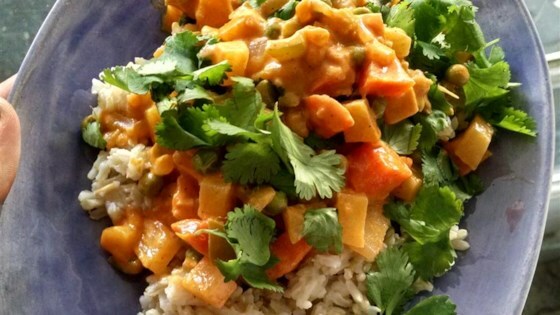 This easy vegetarian Indian dish is rich, creamy and mildly spicy.